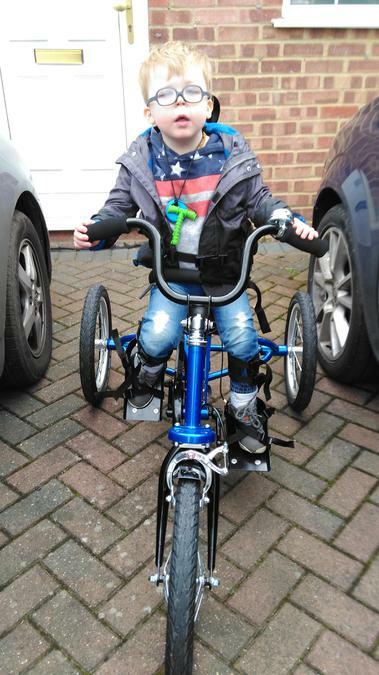 "By only the second time going out on the trike, Peyton was already noticeably more confident and balanced in the seat, he was holding the handles better and most importantly, he was working his stomach and legs muscles. 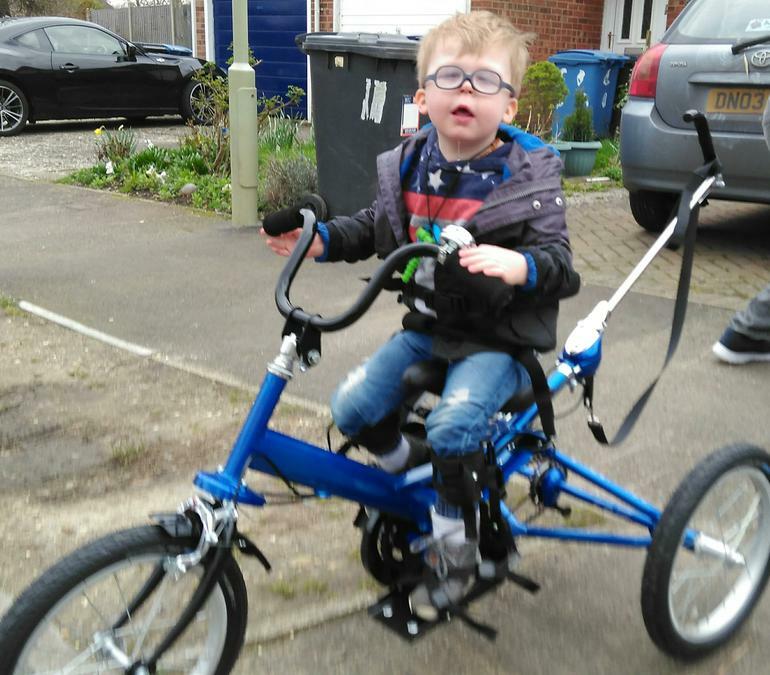 In fact, he pedals so fast now that we struggle to keep up! Clearly Peyton has a need for speed!"